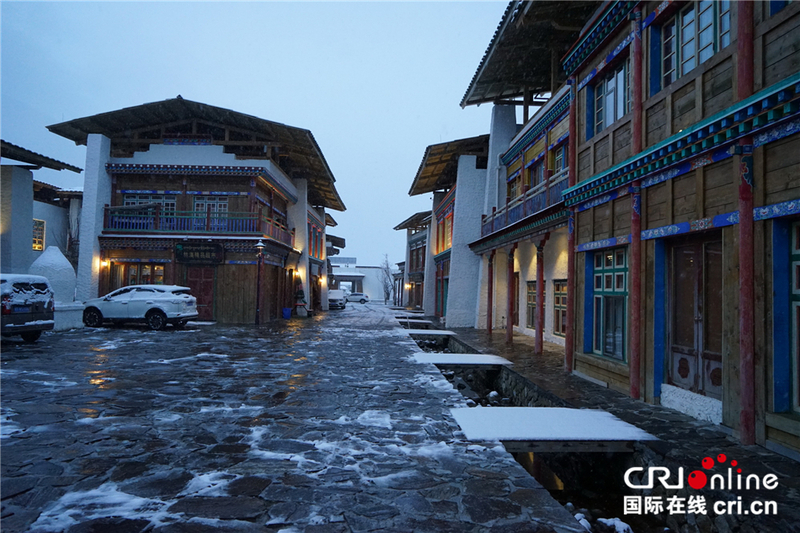 Recently, a snowfall hits Lulang International Tourism Town in the Bayi district of Nyingchi City, southeast Tibet, made the Lulang Town a beautiful snow and ice fairytale world. 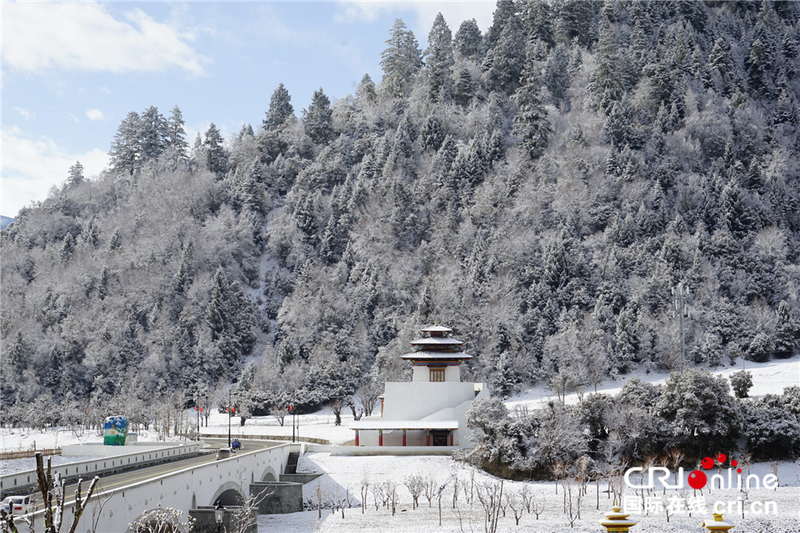 The tourism town is as tranquil as a paradise, with vast virgin forest, alpine pastures and holy snow mountains. 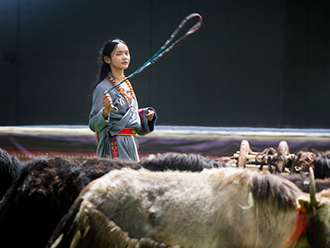 The tourism town is a major Aid Tibet Plan of Guangdong province and a new landmark of Tibet tourism, which cost an investment of about 3.8 billion Yuan (566 million US Dollars) and a total of 6 years. Lingering in the Lulang International Tourism Town, you can see traditional architectural complex, enjoying warm and considerate services while tasting delicious stone pot chicken with friends. The town is known as the most beautiful town along National Highway G318. 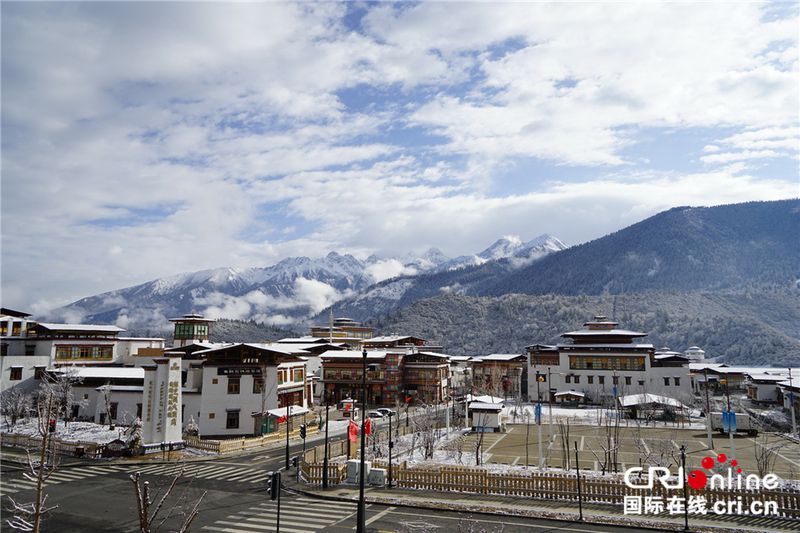 Snow scenery of the Lulang International Tourism Town.